We all know how expensive being a photographer can be and while there are some no-go areas for cutting costs, there are still several huge savings to be had if you look in the right places and change a few habits. Last week, I sent photographers bank balances spiraling into the red when I wrote about the items you should always pay full price for. This week, I hope to rebalance things by talking about how to save a small fortune by shopping a bit smarter and substituting a few key items. So without any further ado, here are several areas well worth looking at to save you somewhere in the region of $15,867 to $83,900. Who doesn't love a good camera bag? The problem is that dedicated ones can be rather pricey and they are most definitely not all made equal. If that wasn't enough, most camera bags look, well, like camera bags and personally I'd rather not look like every other photographer. This isn't just about individuality or style either. Many camera bags broadcast to would-be thieves that the contents inside are worth stealing. If you travel a lot or shoot in questionable areas then the choice of bag you use could make a big difference. For all these reasons, I would rather get a non-photography related bag. The good news is you can get quality, affordability, and something that doesn't look like it has cameras inside by looking at military bags instead. 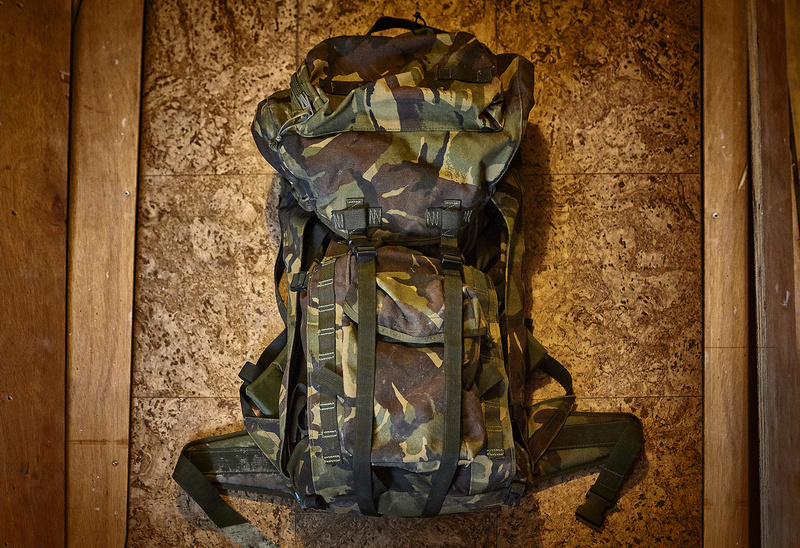 By shifting your sights to bags made for the army you can find some really good alternatives. Let's face it, if they were built for combat then they sure as hell should be fine for your cameras. I personally own a used army rucksack which is 100% waterproof and as rugged as they come. All the zips and straps still work perfectly and this $30 purchase has been going strong for the last 15 years and I doubt I'll need to replace it anytime soon. I'm not sure you could say the same for many camera bags of the same age. For those who still want dedicated camera compartments then the addition of a camera bag insert can solve give you the best of all worlds and still leave you with money in your pocket. 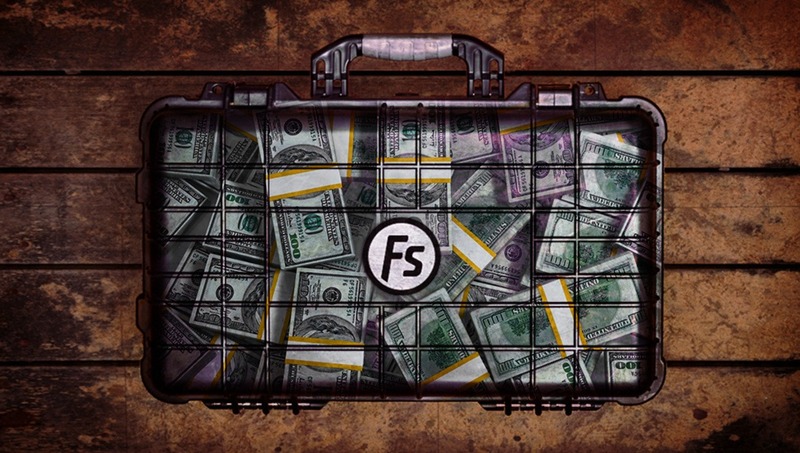 Carrying on with the theme of camera storage, the hard carry case is somewhere you can also make huge savings. 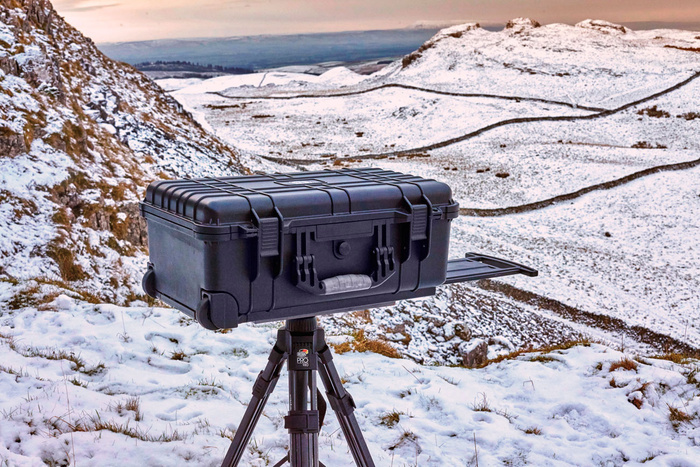 These kinds of rugged cases are not made exclusively by one company anymore and nowadays can be found in various incarnations for use in places other than the photo industry. The point to note here is that the prices vary wildly depending on which particular industry you are looking at. I bought a wheeled hard carry case which is incredibly similar to the popular Pelican Air 1531 for a fraction of the price as it was sold as a toolbox. While I have no idea if my case would survive being dropped in the ocean, it has never failed me over the last 3 years of use and having used real Pelican cases in the past I struggle to see any major differences between them except the price. Some sort of trolley is a must for photographers with lots of gear who work on location quite often. Not only will these carts stop you breaking too much of a sweat while transporting all your equipment, but the truck itself can be used as a handy platform for things like your laptop and spare lenses during the shoot itself. Most of the trolleys fold down conveniently and come in various shapes and sizes. The real problem with the "official" photography ones is the price. Expect to pay anywhere from $400 right up to $1500 and beyond. Personally, I could never justify the spend so looked around to see what else was out there. Thankfully for us, the construction industry uses similar trucks and don't cost nearly as much. Quite often they will be described as hand, log, or even sack trucks although they can be found under a few different names. You also don't need to worry if they will be capable of carrying the weight of all your gear as they are designed to bear heavy loads such as concrete slabs etc. I'd actually be more confident with a truck made for the construction industry than any that were specially built for photographers. It doesn't matter what kind of photographer you are there will be occasions when you will need to hold something in place with the help of a clamp of some sort. Clipping clothes, clamping backgrounds in place, or using clips to keep your cables tidy are just a few of their uses while on a shoot. Due to their versatility, a wide selection of sizes is well worth having in your kit bag so you are prepared for all eventualities. I must own at least 50 in several different colors and sizes which can soon add up if pay the $2 to $4 that some camera stores charge individually. 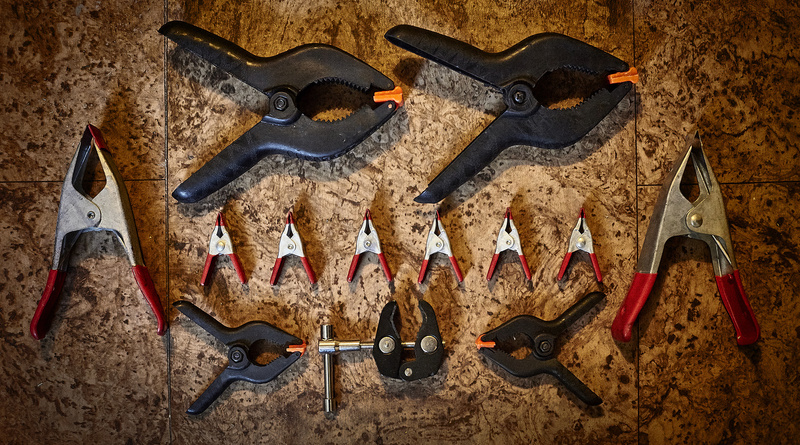 Instead, it's best to hit the hardware store again and search for "spring clamp sets" to see what offers can be had. A quick look at Walmart brought back a set of 30 mini spring clamps for a very reasonable $7.99. These smaller ones are perfect for clipping clothes or gels in place. I often see these clamps in varying sizes at the dollar store so it's always worth paying them a visit too. Many creatives prefer to use the Apple operating system so if the art directors, retouchers, and assistants you work with are using Apple, then it makes sense that us photographers are too. I don't need to tell you that Apple products are expensive and quite often there are better alternatives that are more powerful and cost much less. Wouldn't it be great if you could have all the convenience that comes with using Apple computers with the price points and updatability of a PC? The good news, for now, is that with some technical know-how you can if you know how to Hackintosh. 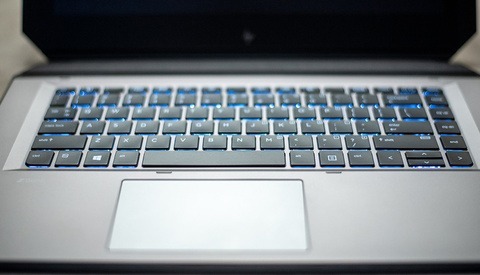 In a nutshell, "Hackingtoshing" is installing the Apple operating system on a compatible PC laptop or desktop but be warned the process exists in a legal gray area as Apple doesn't technically authorize such uses of its software. I won't go into much detail here as this article explains the whole concept much better than I can. The main point I wanted to make is that with some work you really can have your cake and eat it when it comes to getting the best of both computing worlds. I have used Hackintosh laptops over the years and they can work as good if not better than the real thing. You are going to need some computer know-how but the process isn't too involved and there is a huge community of people out there to help. Ensuring accurate color balance is important for photographers and by using something like a gray card or ColorChecker you remove all the guesswork out of what the colors in your pictures should be like. If you've worked in any professional studio you will often see the popular ColorChecker being used as it is somewhat of an industry standard. Unless you are taking advantage of the full ColorChecker calibration which reads the many squares of color on the card, then you can easily get accurate colors with any piece of medium gray card. 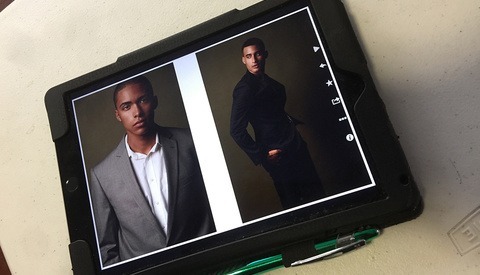 You would be surprised by how many photographers I see that only use the medium gray square of the expensive version. Save yourself $40 to $80 and get yourself a cheap one for ten bucks instead. For the vast majority of photographers, the lower cost alternative will be more than adequate. Saving the biggest possible outgoing to last is the divisive topic of if a four-year bachelor's degree in photography is actually worth the money. While I personally believe any form of further education is a good thing, photography is one of those few professions where learning on the job or through other less traditional routes is quite often better than being sat in a classroom. You really don't have to look hard to find some amazing resources for would-be photographers. Online tutorials, books, intensive workshops, and assisting photographers out in the field are all great ways to understand and learn the craft. These alternative ways of learning will cost considerably less than formal education and in my opinion, give you a better foundation to start your career on. So there you have it, how photographers can potentially save somewhere in the region of $15,867 to $83,900. While I appreciate that not everyone will make all those savings, I hope there are some areas on the list where you might be able to minimize your spending. 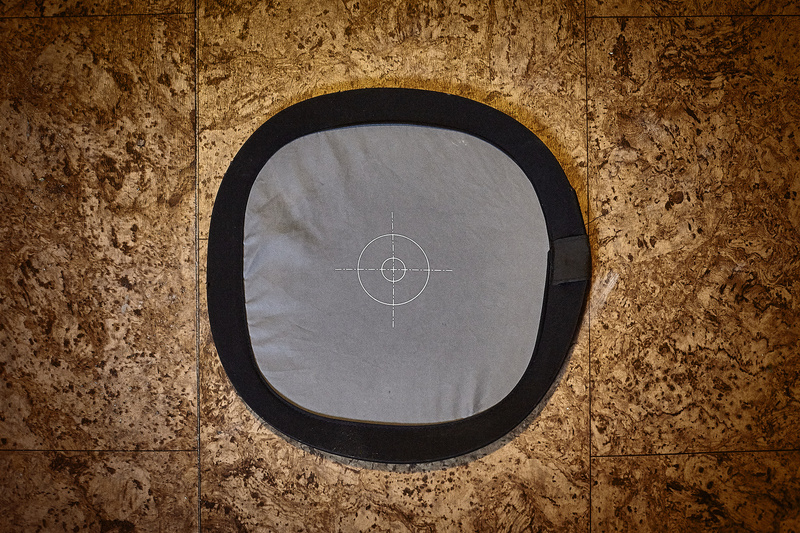 Unlike the ten items photographers should never buy cheaply which I talked about last week, there's much less risk involved in cutting the corners I mention above. Hopefully, between the two articles, people will have a better idea of which items can be bought on the cheap and the ones where it's actually a bad idea to penny-pinch. By thinking outside the box and breaking a few obvious shopping habits there really are some great savings to be had. Have you made any surprising photo related discoveries in the aisles while shopping? Anything you think I missed off the list? I'd love to hear from you in the comments below. I'm sorry I don't have a name as it was a few years ago. It's unbranded anyway. I feel like intentionally leaving brand recommendations out of this article is a bit of a comment bait tactic. I don't have have a name for the case as it was a few years ago. It's a rip of Pelican case so I'm sure for legal reasons the name isn't posted front & center. I also live in England so giving UK based links (if I had them) to our predominately American readership would be mostly useless. I try & make the articles & comment sections more of a conversation rather than spoon feeding readers with links to sellers/products I can't vouch for. Another way that I've saved a ton of money has been buying used vintage lenses. Most of my work is studio still life, so I don't need fast autofocus, VR, or other current high-end features. Will investigate that education recommendation thanks John. I know many will be agianst paying for such subscriptions but it's such a small price to pay compared to a degree. I'm sure Netflix & Spotify are a similar price? +1 for the vintage lenses. I have a 32mm for the occasional video stuff I do. Tak sharp & cost like $50. Hmmm not so sure about the Apple computer post. Yes they cost more than Windows machines that being said I have a 10 year old iMac and it is still going strong. I do need to update it but it has saved me money long term. I can do all my own I.T. and it has given me very few issues that I could sort out myself. That's an excellent point Chad. Although you'd be surprised how well a hackintosh will sell. As mentioned in the article, the process is a little technical and so for those who are not that way inclined then paying for a machine that is already "hacked" is quite desirable. You can't beat the resale value of a real Mac but if you do decide to sell a hackintosh after using it for a while you won't be out of pocket & will have saved a small fortune in the first place. You not tempted to build one? I hear what you say Jason. I should have added buying older Macs could also help to keep costs down. I do stand by the hackintosh route though. I know loads of people who have done it. With your IT ability you could easily build a super machine. Even just sourcing a compatibility laptop takes very little work to "hack" over to Apple. You not tempted by hackintosh at all? I don't do hackintosh just because of incompatibility issues. Not to say it can't be done or work. I buy a new machine every few years if I can. I am not looking at resale as I can repurpose old machines if need be into media servers or print stations. Besides computers can become obsolete (well nearly so) due to OS and software incompatibility. I always buy a new Mac when need be with Apple care. I know I am good for at least 3 years with that. That's just me though. I have been with mac since the original Mac. I am very comfortable with the way they work. I hate Windows but that is just me. Computers are a huge part of our workflow these days so I don't want to waste time dealing with one and get as much life from was as possible. My machine has paid for itself countless times over. As far as resale goes how much good one get for a 10 year old PC of Mac? Unless you are upgrading every year to 3 I don't think resale plays a part realistically. pigpiling onto this comment only for organizational purposes. i've done the wintel thing, the hackintosh thing, and am now a full-fledged mac convert since 2008, but i didnt do it for photography. i did it for convenience and a wildly poor experience twice from Dell back in 2005 and 2008.
long stories very short: hinge on Inspiron laptop broke without abuse while under warranty, Dell KB showed it was a common problem due to overtightening during manufacture, kept delaying repair until warranty expired then told me to get fucked. Second, bought a Latitude on business program in hopes of better service, mainboard toasted on laptop, sent in, they lost it, 2 months later they finally offer to replace it, sent me someone else's machine, made me pay to send it back, replaced mine with an entry-level model worth half from their Inspiron line and not the Latitude series i'd owned, told me to "take it or leave it," so i left it. the bottom line is that if anything goes wrong with my macs, apple takes care of it. for most other wintel brands, it's a chore just to find whom to talk to when something goes wrong, then trying to convince them to take action before the 1 year warranty expires. with apple, if it's under warranty, you just walk into a store, call, chat or text them. of course, some people will have you believe that waiting up to a week for your device to be repaired is outrageous. if you register as a business customer, it's different. if you rely on it, then like anything else you should have a backup, including a backup computer (i now operate on a 27" iMac and 15" MacBook Pro, of similar vintage). plus, there's no need to have thousands of twitter followers and an influential blog site to get them to do the right thing. on top of the resale value, simplicity and convenience. apple's not perfect, but they've treated me better than the rest and my bar is admittedly quite low. 15 years ago, hackintoshes were pretty fun to tinker with but i just dont have that sort of patience anymore... at least not for a machine i rely on. as for hobby a on the side, it's still fun with devices that don't have to run reliably, 24/7, as i do repairs and refurbishing of iOS and Mac computers on the side. My best move $$$ in photography is to ALWAYS buy used for the best price i can find. That way, when you sell your gear you do not lose much or even get some extra bucks. As for the lack of insurance, well, i take extra care of my gear and always have backup camera/lens/flashs, just in case. This. The best strategy in a rapidly depreciating market (which cameras are, in spades) is to buy used. 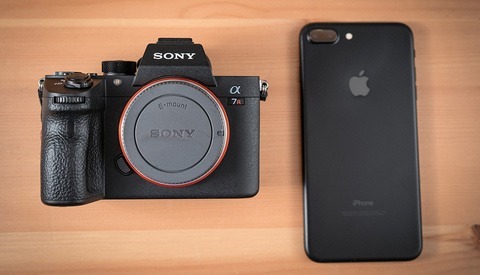 i bought the 6yo Sony A99 on Ebay for $800. It is (or was?) a pro camera. and the unit i got is in very good shape. A bonus (for me) is it is the best low light camera -- of any kind -- available. i also have 2x A77s and many A-Mount lenses -- which are super cheap being decades old. And good too. 2nd hand is great especially with lenses and lighting. Cameras yes and no. Not to say it's not a good idea to buy a 2nd hand body it very well can be a good thing. Just depends if you need it when something new comes out. A big thing that this and other "photo school is a waste of money" articles neglect is the contacts that you make with fellow students. I was friends with students who were studying graphic design, advertising, fine art, sculpture, painting etc. My first and second studios were shared with a fellow alum. They went on to jobs at magazines, ad agencies, production houses, etc. For the first 5-10 years of my career the majority of my jobs were somehow related to those friends I made who were now art directors or or photo editors, or people they referred me to or those who went the school before me and that got me in the door. I'd estimate over the years $500,000 or more in billing came from my time at school. I know that there is a wealth of information available with workshops, youtuber videos with guys saying "Hey Guys, here's how you do this!" and other ways to get tips and advice on almost any aspect of photography but light on how to run a photo business. 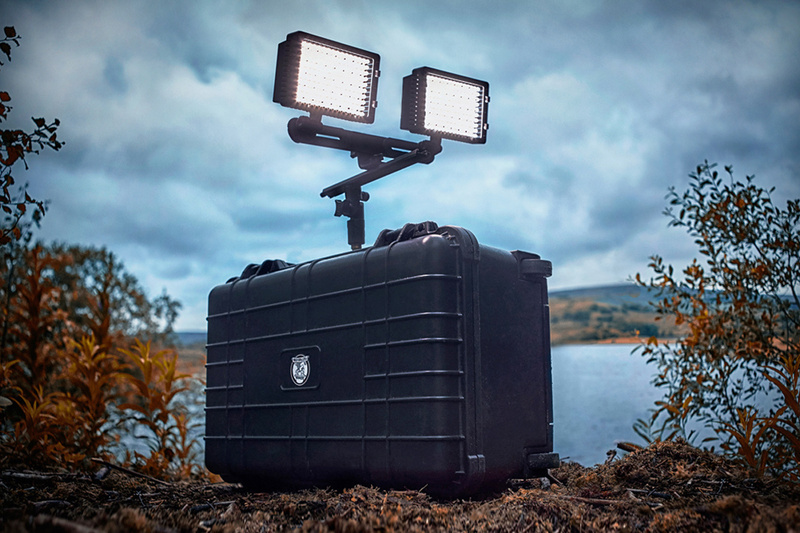 I need the huge, expensive Pelican case, because I take my gear in canoes and kayaks and floating blinds, and capsizing is something that happens with regularity on rough rivers, and also out into salt water in my canoe and wading out on the jetty. My Pelican case with the gear in it does sink quickly, but it's never allowed any water in through the seal. I think this is because it is manufactured to very precise tolerances, and because the plastic is thick and rigid enough so that it never bends or warps, which would compromise the waterproof gasket seal. My lenses would be very expensive to replace ( a Canon 400 f2.8 and a Sigma 300-800mm f5.6) and I really can't imagine trusting them in any other type of case when dumps in the water are to be expected. I don't think using a cheaper brand of case would be very smart for my usage. I have found that for small lenses like the Canon 100-400mm and the 24-105mm, that cheap collapsible lens hoods are actually much better than the original rigid hoods. I get Sensei brand collapsible rubber lens hoods via mail-order for about $10 each. They are excellent because they can be jammed into a bag easily, due to the fact that they collapse. If I try to put my 100-400mm into a bag with the original (expensive) Canon hood, it won't fit, and I actually have to take the hood off before putting the camera in the bag ..... real PITA when one is putting a lens in a bag and pulling it out again 20 or 30 times every morning. I can add always check garage sales or weekend sales (depending of where you live). At the beginning I was checking always to find retro things but almost 1/4 of the time you will find equipment most of the time in good conditions (bags, tripods, flashes, etc) and sometimes you can hit the jackpot.